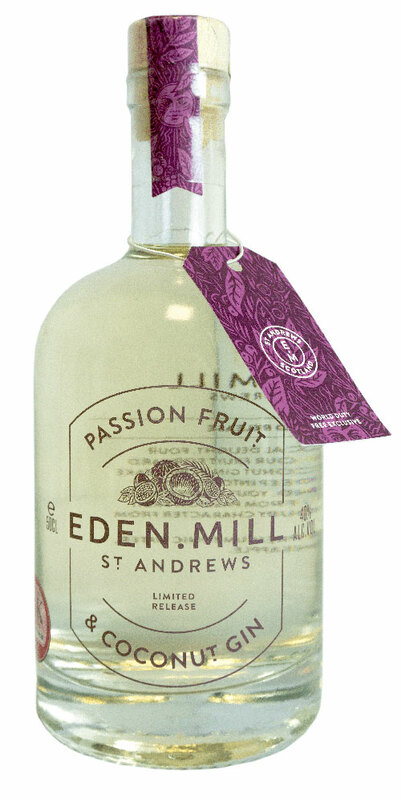 Here’s something to make your holiday travel a little more exciting this year: Eden Mill have announced a new limited release Passionfruit and Coconut Gin, exclusive to World Duty-Free outlets. 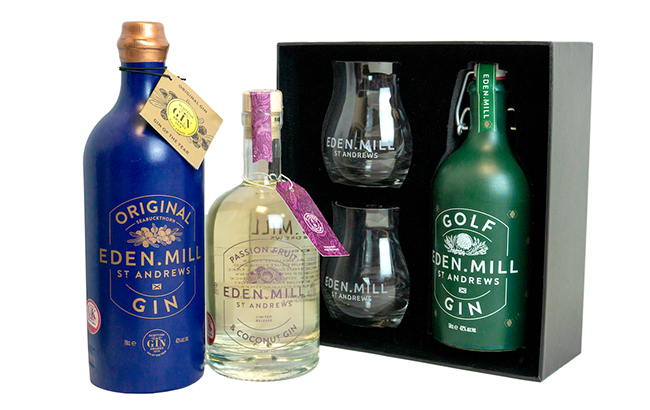 The brand are also releasing a limited edition version of their award-winning original gin and a limited edition gift set of their Golf Gin. Paul Miller, Eden Mill Co-Founder, said: “We are excited to re-establish a presence in the travel retail market, in response to a growing demand for Eden Mill on a global level.